Thanksgiving is one of my favorite holidays of the year. We have a family tradition of my family and my sister's family eating dinner at my parents, watching football, looking through the sale papers, and sometimes we even go shopping on Black Friday. 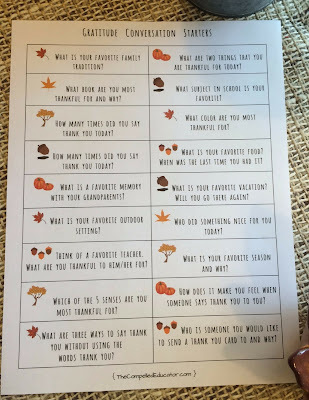 This month at school, our character word of the month is Gratitude. 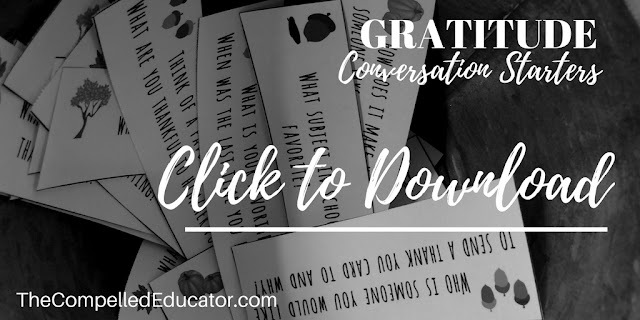 I thought it would be fun to create some Gratitude Conversation Starters for our teachers to use in advisories as part of our character activities. If you have been following me for a while, you know that I created some New Year's Conversation Starters that I shared last year. The New Year Conversation starters were used by some teachers as journal prompts in December and when students returned in January. A friend of mine who held a New Year's party created her own DIY placecard holders and put the conversation starters in them on various tables around her home. They were a big hit with the party-goers and my friend. 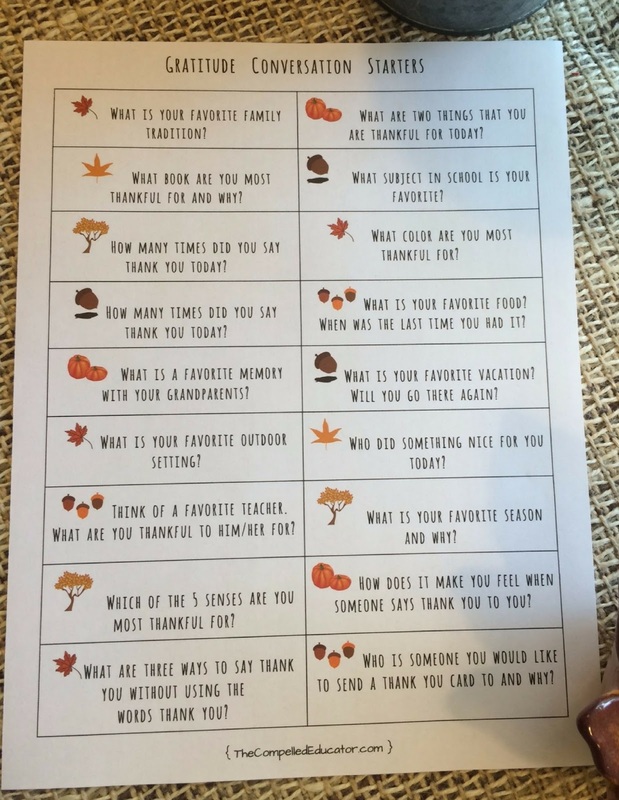 The Gratitude Conversation Starters can be used with students at school on days leading up to Thanksgiving. They would also be perfect to have on the table at Thanksgiving. 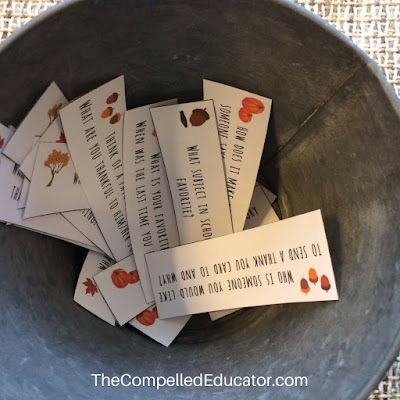 Simply print, cut the strips, fold and place in a jar or bowl, and take turns answering the question. 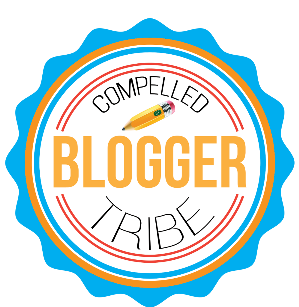 Want the free printable? Click the picture below. 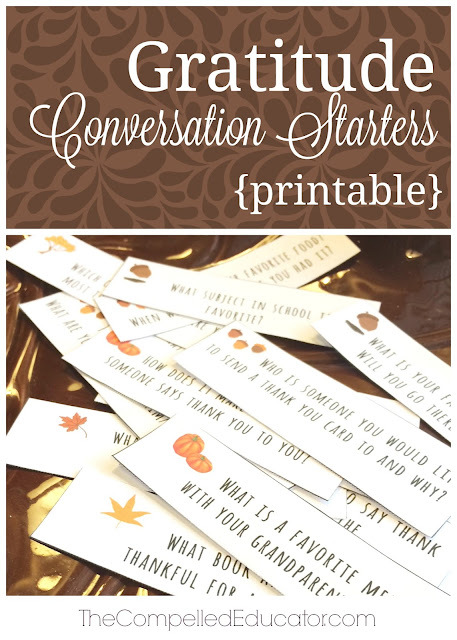 I would love to hear how you use the Gratitude Conversation Starters. 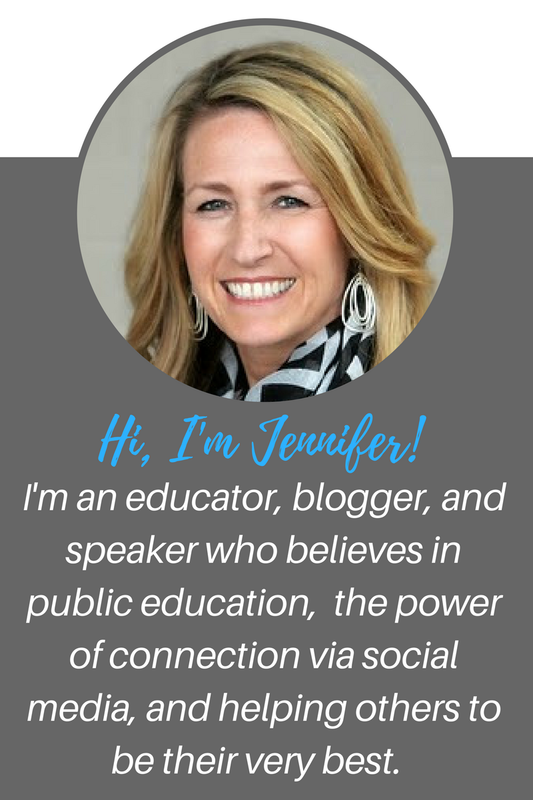 Feel free to share a picture on twitter and tag me (@Jennifer_Hogan)! Jennifer - thanks so much for sharing this post. 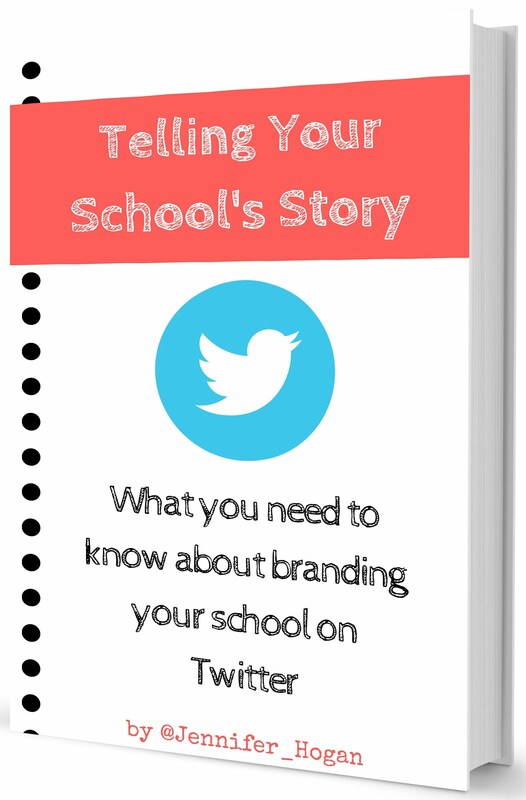 I posted it on a Facebook group of educators and it generated a lot of conversation as well as an a gratitude exercise for the group (https://www.facebook.com/groups/jdsmedialab/636697053196062/?notif_t=like&notif_id=1479476174387896). Thank you for the inspiration!